Sitting between science fiction and urban fantasy, this thriller dabbles in a bit of everything–holographic artificial intelligence, androids, superheroes, alien lifeforms–while not solving the central mystery to this novel. As the first in a series, perhaps this is to be expected. All of the major characters seem to have locked down their relationships to each other by the end of this opener. The POVs alternate between two sets of characters drawn together by the same mystery: What happened to wealthy London eccentric, Edwin Deverex, 4 years ago? When he disappeared, his entire estate including the posh Deverex Tower in London went to his Japanese friend Mr. Kashizawa. Kashizawa’s daughter, Yuki, accepts graduate studies in London and lives within a Tower condo where she meets Deverex companion, Rupert, who’s on the case to find his former boss. Together they dig both legally and illegally to uncover the truth. Meanwhile, Deverex’s last known contact, Ayleen Marker, deals with her lapses of memory while trying to keep some things secret and uncover other truths about herself. Mostly she searches her own dreams for answers, one of which she dubs “The Fall of the Gods” dream. The plot overreach–AI, aliens, and superheroes–accompanies some hard to swallow choices. 1) Holographic AI that acts like a solid. 2) Snarky, emotional AI. 3) With a dearth of evidence in a science-based novel, characters finding “obvious” conclusions that include aliens and androids. 4) Relying on sketchy symbolic and mythos-rich dreams to provide answers. Especially, because the dream sequences are clearly not memories nor are they linear. These choices disrupted the tale to its detriment. 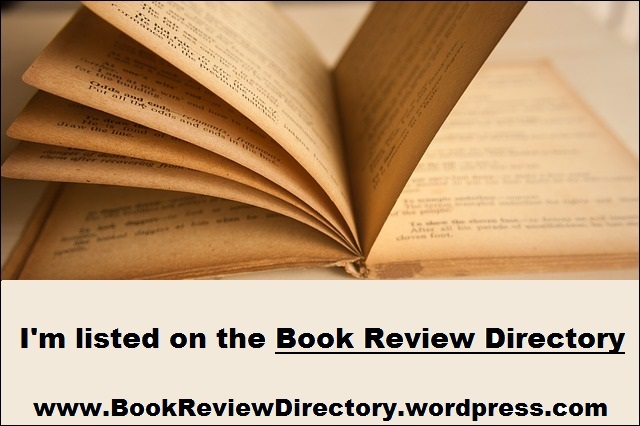 This entry was posted in Book Reviews, Fiction Review and tagged Alien(s), Artificial Intelligence, Cyber, Sci-fi, Superhero, Thriller, Urban Fantasy, Young Adult. Bookmark the permalink.